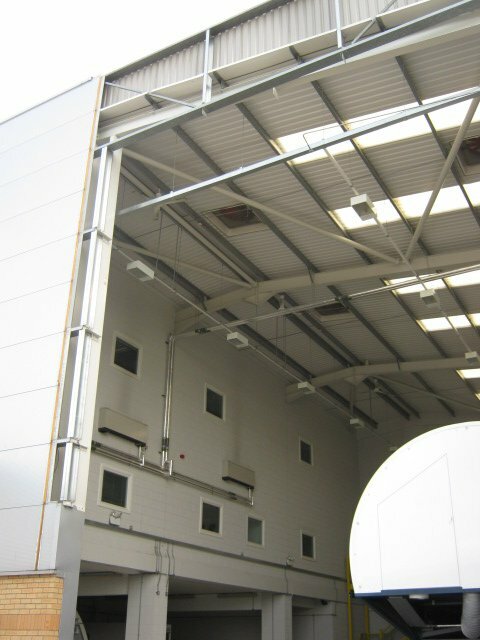 When RWS were asked recently to refurbish a warehouse for a client, we realised it would be one of the more obscure and complicated projects we have completed. 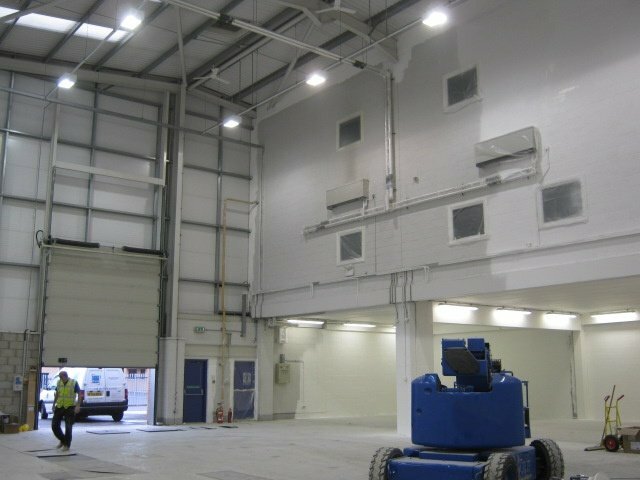 Most refit projects involve removing and stripping out existing features and facilities. 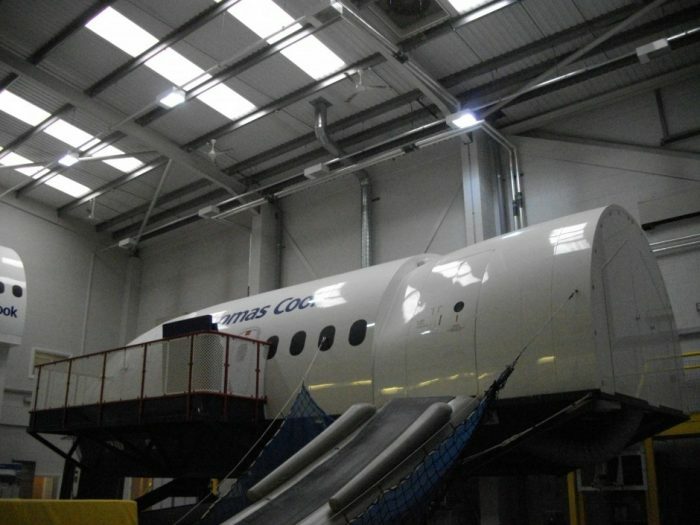 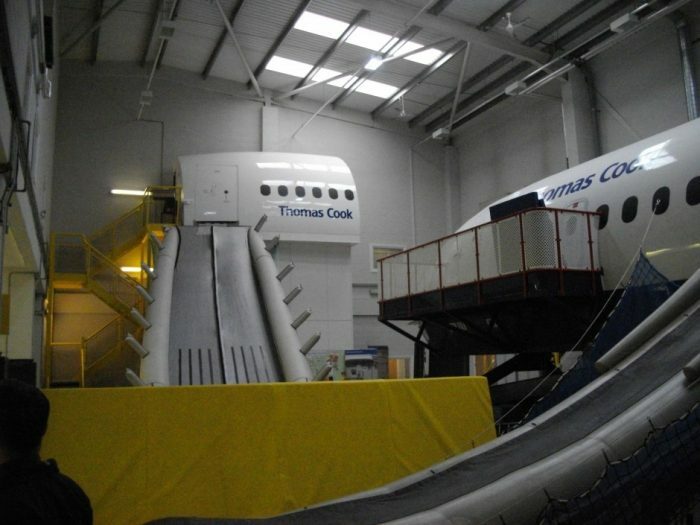 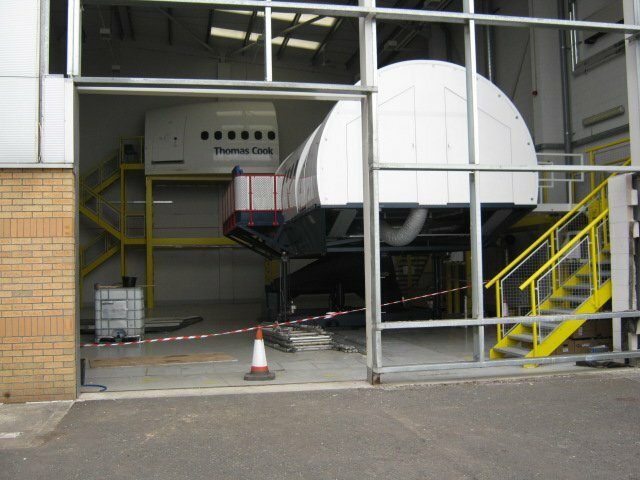 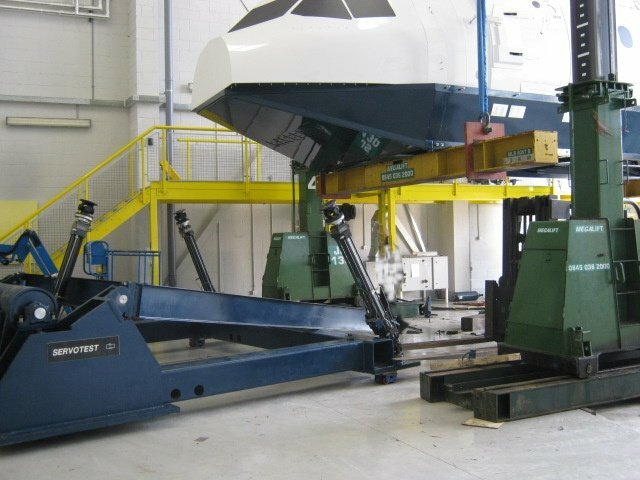 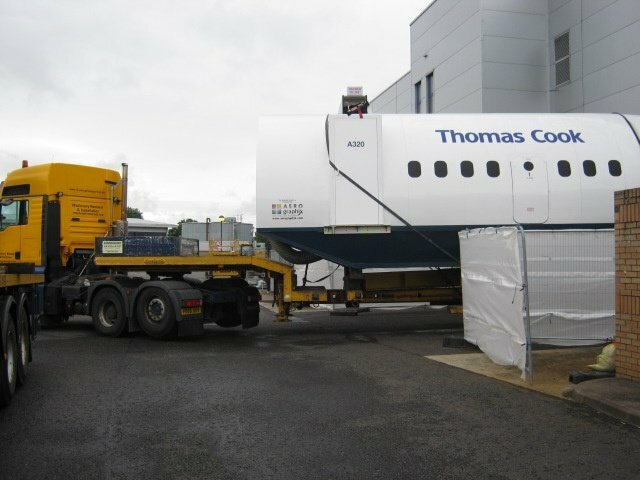 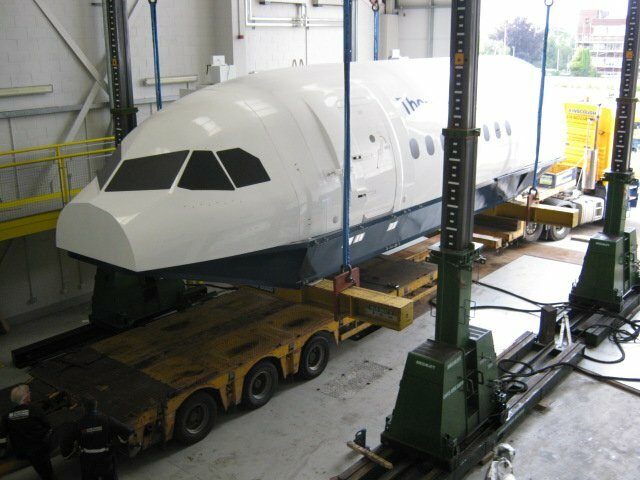 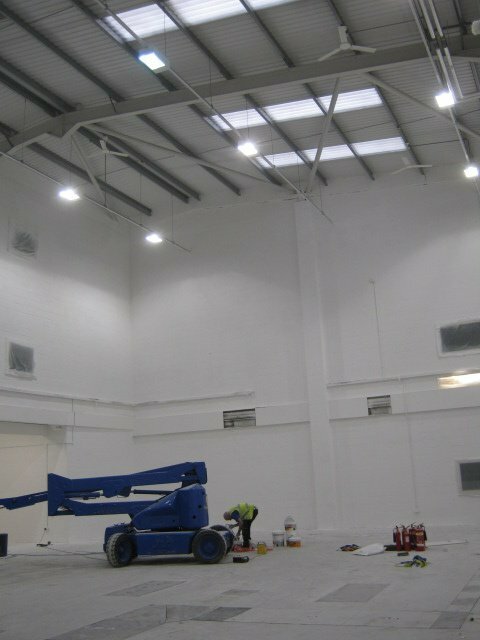 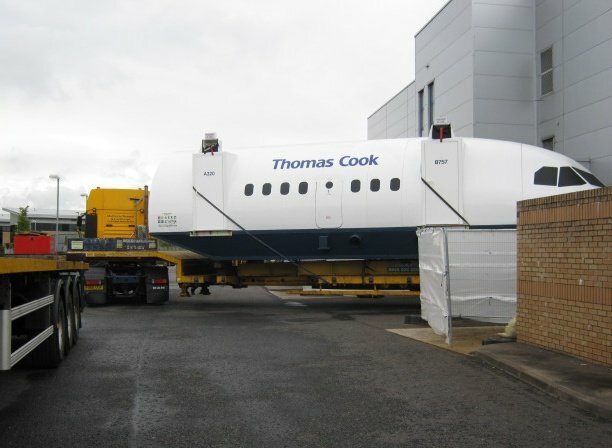 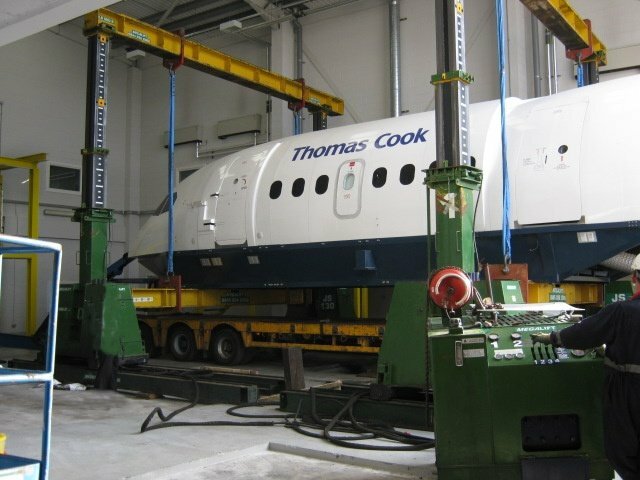 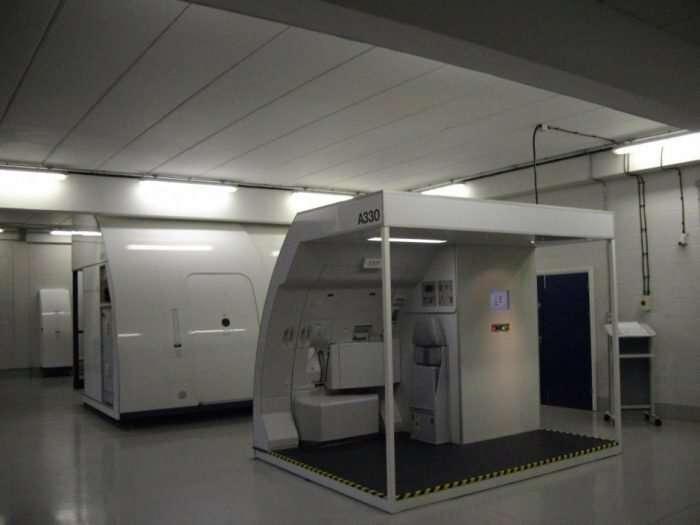 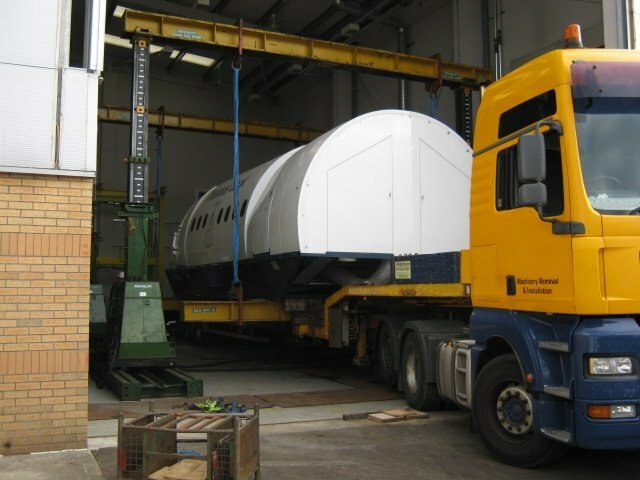 For this project a commercial passenger jet training facility needed to be removed prior to refurbishment. 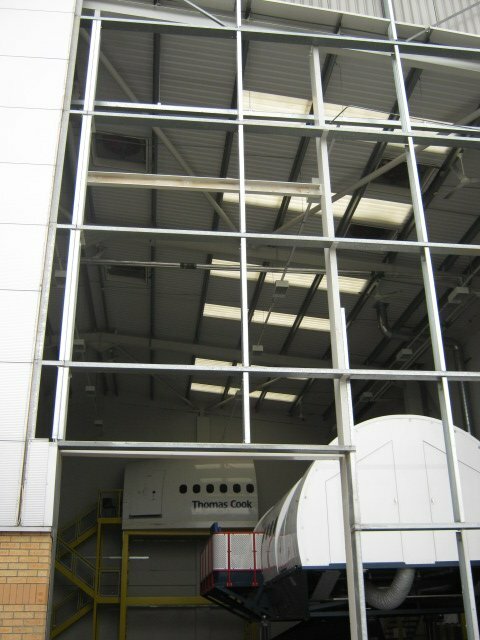 In order to remove the training modules, RWS had to reconfigure the main rear elevation by dismantling the external rear cladding, roller shutter doors and supports. 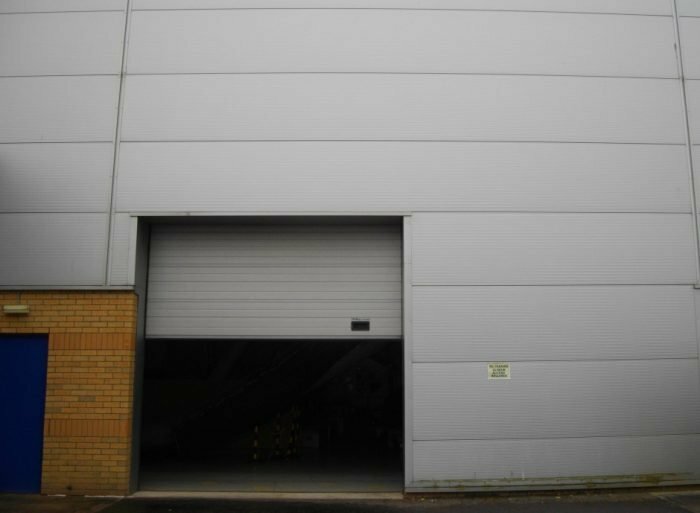 Once removed the building was reinstated to original base build to be handed back to the landlord. 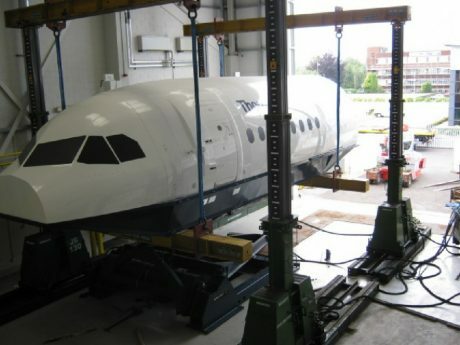 The warehouse incorporated a commercial passenger jet that was used for training purposes.